Large Roadrunner Pet Carrier For Small Dogs Or Cats With Metal Door. 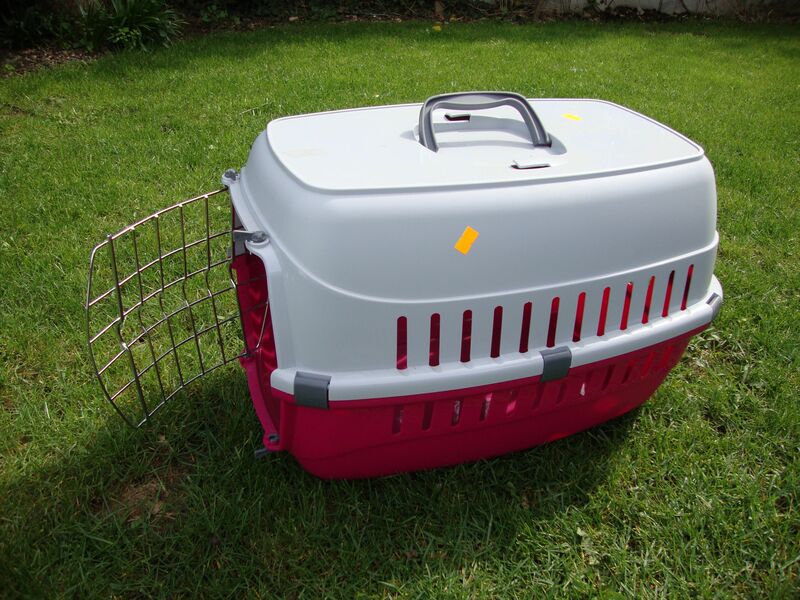 Made from a tough, durable plastic, with metal door and carry handle; this Plastic Carrier is ideal for taking your cat or small dog to the vets or on any short journey. 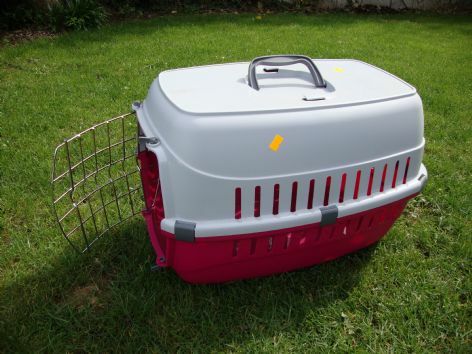 Complete with wire door, it makes the perfect transportation device for your pet.